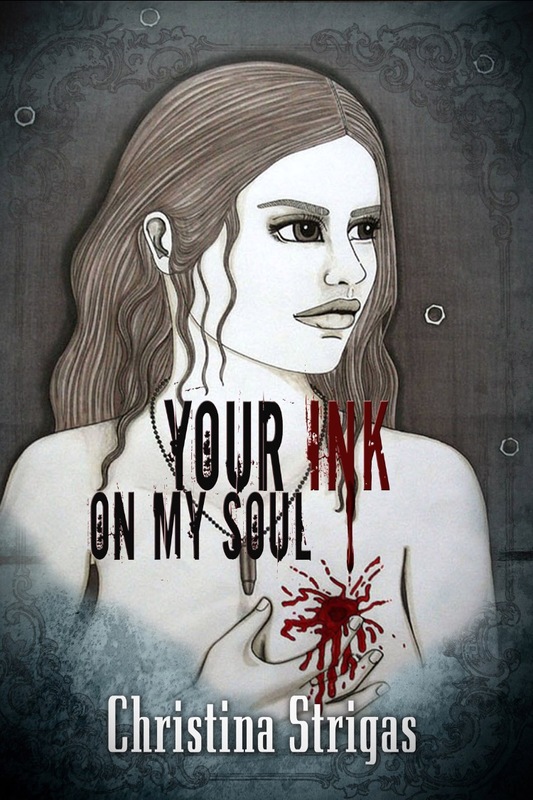 My chapbook Your Ink on My Soul is available on all on-line bookstores. My first publication of selected poems some featured and some original. Thank you for your interest.